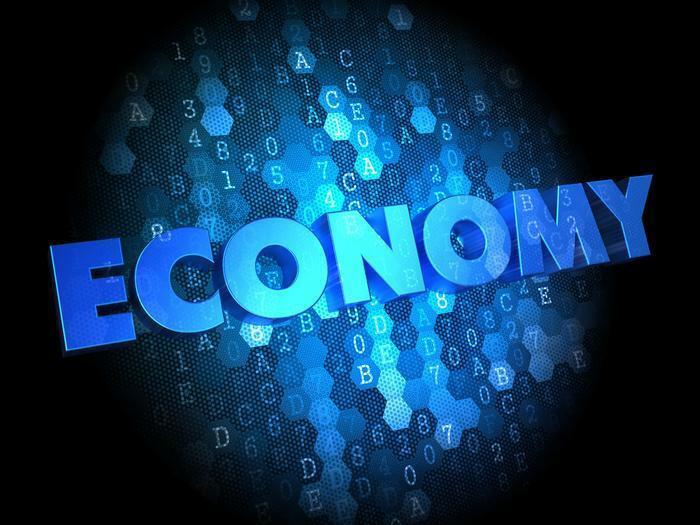 The Conference Board's Leading Economic Index (LEI), seen by economists as a forecaster for the performance of the nation's economy, rose in July for the eleventh month in a row. The LEI was up 0.3% in July to 128.3 following gains of 0.6% in June and 0.3% in May. The LEI, a composite average of several individual leading indicators, is constructed to summarize and reveal common turning point patterns in economic data in a clearer and more convincing manner than any individual component -- primarily because it smooths out some of the volatility of individual components. The number of people filing applications for first-time state unemployment benefits was down sharply last week. 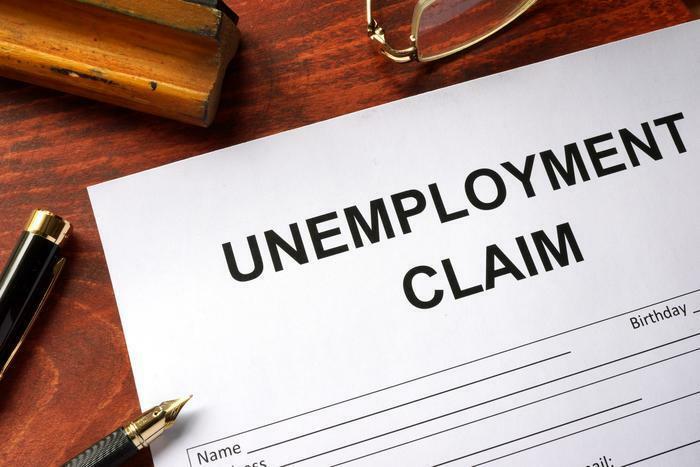 The Labor Department (DOL) reports initial jobless claims were down by 12,000 in the week ending August 12, to a seasonally adjusted 232,000. What many economists consider a more accurate gauge of the labor market due to a lower level of volatility-- the 4-week moving average -- came in at 240,500, a drop of 500 from the previous week.